PREMIERE: St. Louis' Robel Ketema and Dylan Brady Make for a Formidable Duo with "We Need Space"
St. Louis’ Dylan Brady introduced us to Robel Ketema last year with a standout appearance on his debut album All I Ever Wanted, and the two have continued to produce fantastic material together ever since. Proving their worth as a formidable duo with a series of stellar tracks, it’s become clear that Robel was born to rap and sing over Dylan’s distinctive production. It’s become increasingly evident that these two truly thrive off of each other, especially when they steer towards their more adventurous sides. Robel’s impressive knack for melody shines through brightly here, and Dylan’s progression as a producer makes us even more excited for the impending release of his forthcoming EP, Choker. “We Need Space” is taken from Robel’s forthcoming album, due sometime later this year. 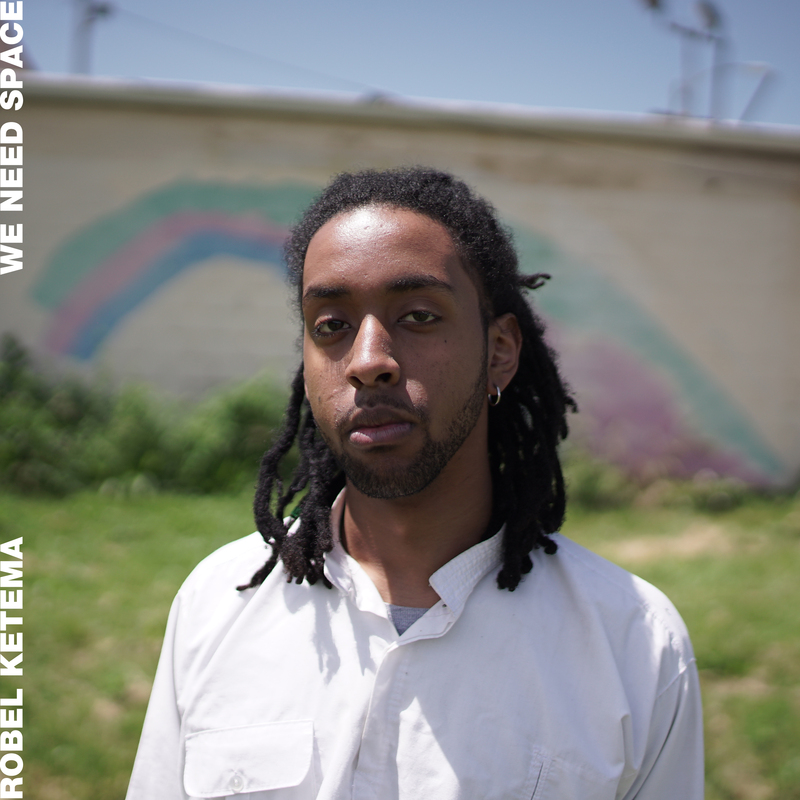 Listen to the premiere of “We Need Space” below, and check out more from Robel Ketema below that.